Are you a surfing junkie? 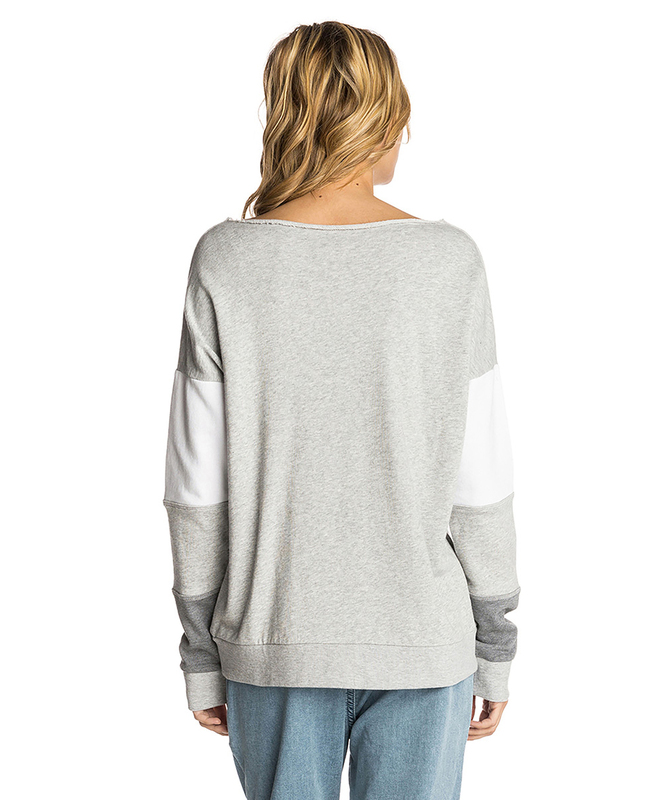 Say so with this “Surf Addict” print sweater! With a wide neckline and side pockets.